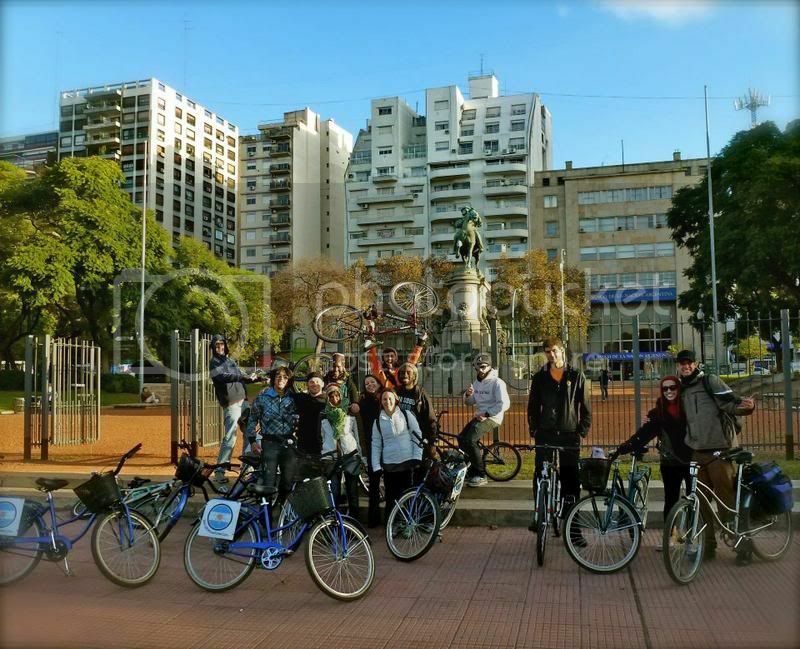 A friend of mine just introduced me to his buddy’s biking project in Buenos Aires: “Biking Buenos Aires“, founded by four cycling enthusiasts to provide city bike tours! 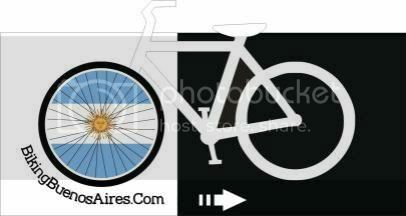 “Buenos Aires” means “Good Air”. 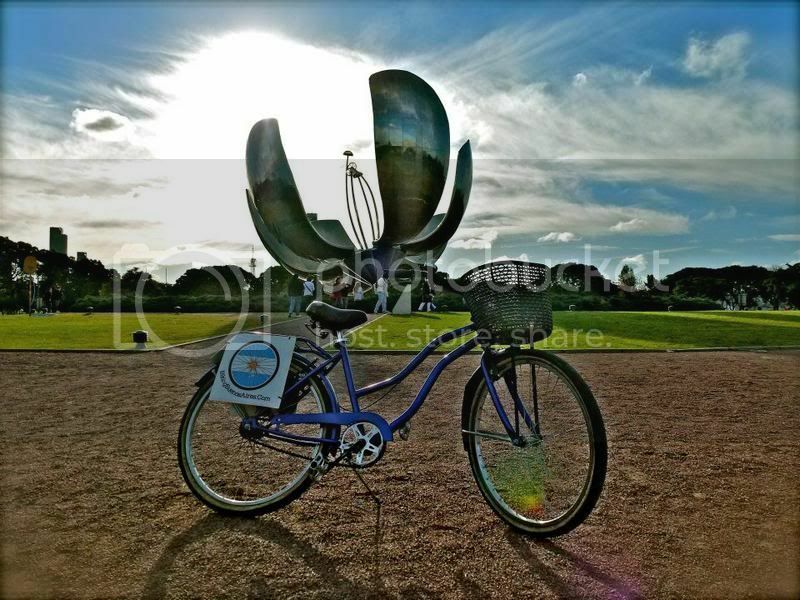 So can you think of a better way to see more and pollute less than exploring the city on a bike, guided by a local? 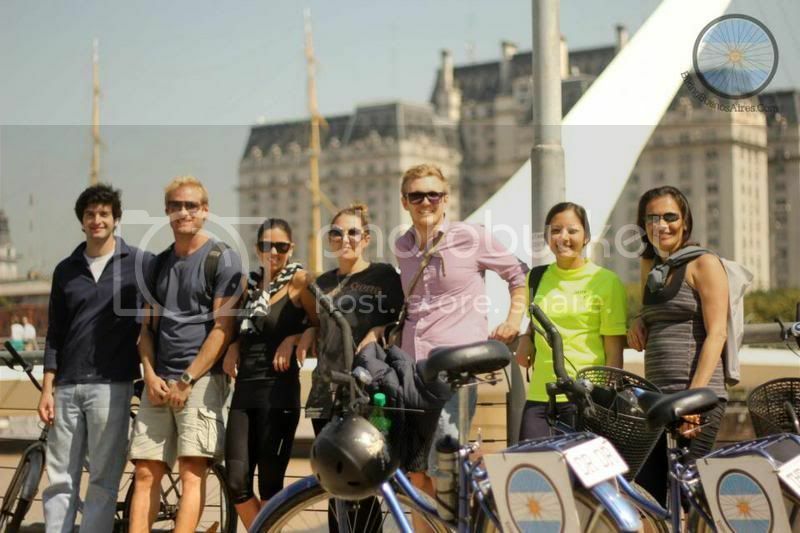 Biking Buenos Aires wants the Biking BA experience to be about activating all 5 senses on their tours. 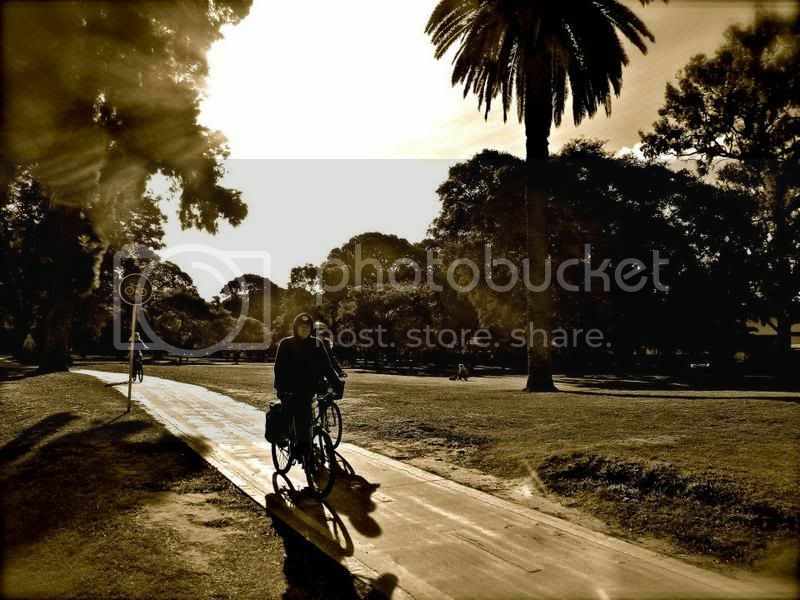 Whether it’s listening to the beating drums riding through San Telmo, the smell of parrillas (Argentine grill) riding through Puerto Madero, tasting the ‘bondiola/pork’ sandwiches, seeing all of the sights and feeling the breeze as you ride through this urban jungle. And as an extra treat, yerba mate on endless supply and lunch are provided. Check out their website for further information, their philosophy and of course…to make a reservation!